Implement metric tire for trailers, spreaders, balers, ploughs, drills. 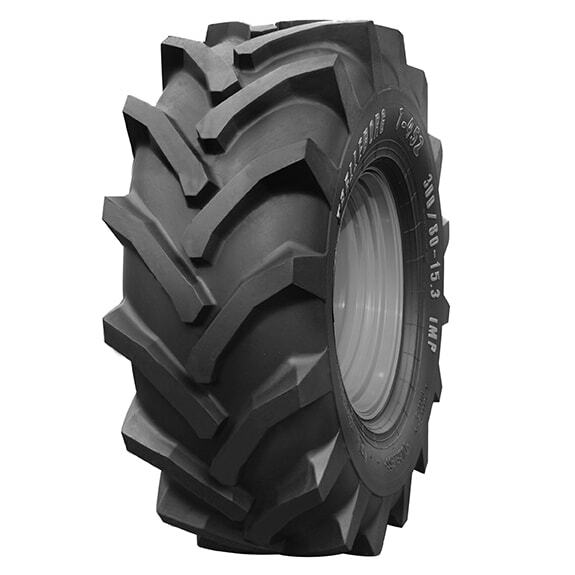 The Implement tires are metric size marked, tubeless, and Load/Speed index rated, which gives a higher load capacity and higher permitted speed (40 - 50 kph) than previous tires. This line is recoinchesended for trailers and other agricultural Implements such as spreaders, balers, ploughs, drills etc. The tread design and the rounded shoulders offer soft ground contact with minimal damage when turning, plus a low rolling resistance on road transport. Available in a wide range of sizes to cover all normal requirements.